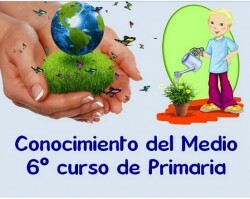 HOLA ALGUIEN QUE TENGA MATERIAL FOTOCOPIABLE DE SCIENCE DE 5º DE PRIMARIA DE SM SAVIA, GRACIAS. Check also our English vocabulary games at http://www.gamelingua.com We have 4 games,two of them support Spanish language. All our games use database of over 2900 most frequently used English words. Enjoy! Está genial, y me encanta el apartado de listenings! !